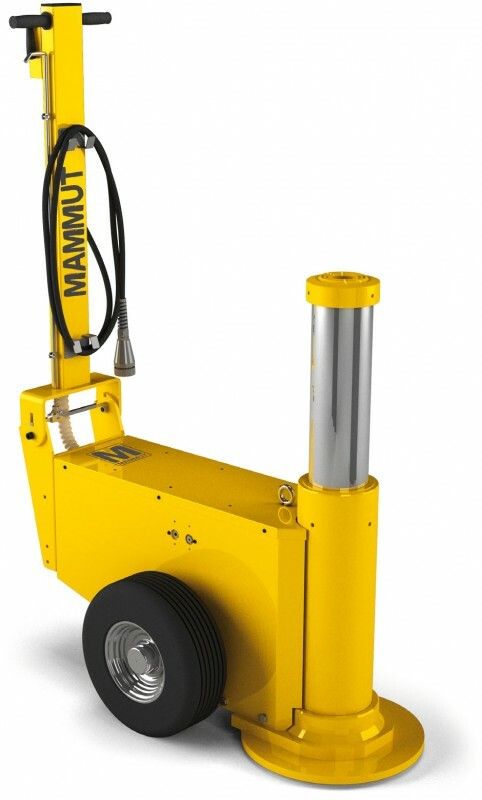 lifting solution that is reliable, safe and easy to use. – Lightweight, quiet, compact and easy to manoeuvre. – Optional remote control available for extra safety. – Wide range of models and capacities from 60 t to 150 t.
– Designed for tough Australian conditions. 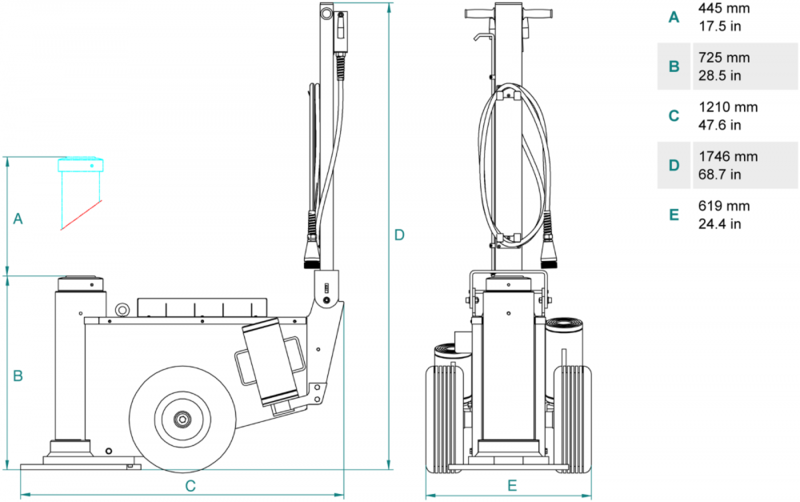 – Pneumatic tires for easy manoeuvrability. – Internal check valves to prevent unintentional decent. – Load Blocks available for mechanical lock and to turn jack into a jack stand.